Salvage GM Parts of South Georgia, Inc. Established in 1984, Salvage GM Parts has served as the nation’s premier recycled, used, and new auto parts network. We are a number-one choice nationwide by auto restorers, mechanic shops, and clients performing mechanical and collision repairs for automobiles and trucks. For over three decades, Salvage GM Parts have carried parts for all types of mechanical and collision repairs. At our facility, there’s no admission charge. Our salvage yard is for the professionals and the “do it-yourselfers”, you don’t even need to bring your own tools. If the part you need is not in house, we will find it for you. If the part you need isn’t off and ready to go, we’ll pull it for you. Most of the time we can get this done for you while you wait! And for your protection, most of our used car and truck parts come with a standard 90-day warranty. 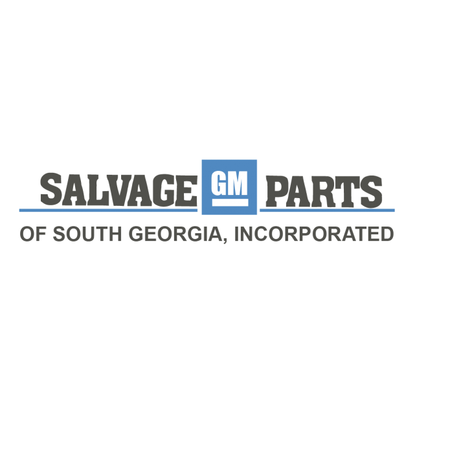 At Salvage GM Parts, we want you to have options: Pick up GM parts at our Valdosta facility or have them shipped to your doorstep. Whichever works for you! We can also provide help with all makes and models, American, Japanese, or European. I called and they said they had the part I needed. When I got there we went and got the part. They were organized and polite. There seemed to be a lot of regular customers. I'll go see them again. 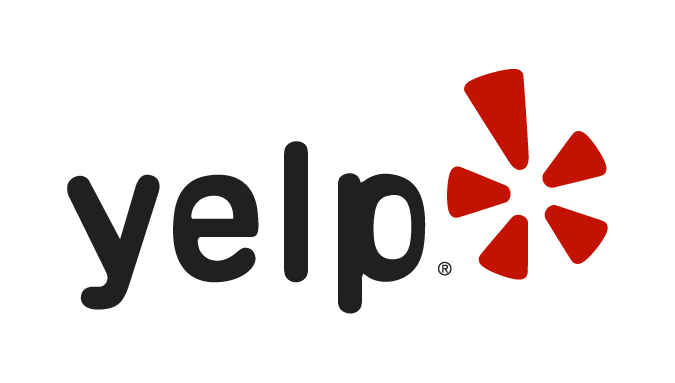 Great place to buy quality used parts at a very reasonable price. Review Stream Powered by OMG National | © Copyright 2019. Salvage GM Parts of South Georgia, Inc.. All Rights Reserved.